China receives a lot of well-deserved recognition for its expanding high-speed passenger rail system. Now China’s rail ambitions are extending well beyond its borders into neighboring countries. This April, construction is to begin on a rail line linking southern Yunnan province with the country of Laos to the south. 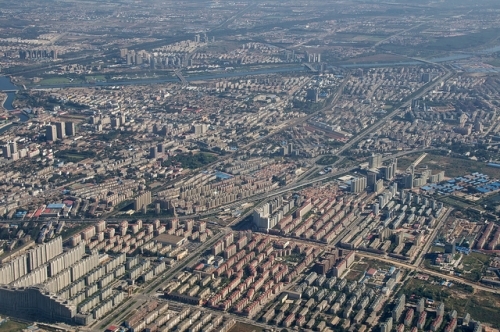 Beijing Suburbs. Photo by Manuel.A.69. 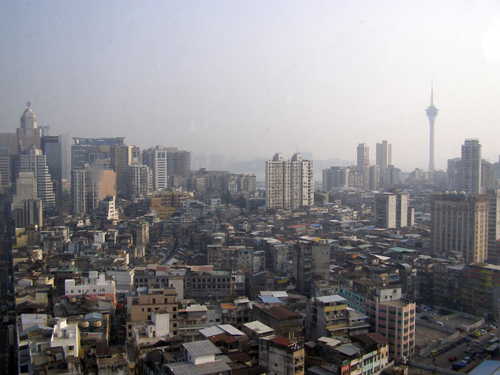 A frequently revisited topic in discussions about China’s development is the widespread loss of historic structures and neighborhoods throughout the country’s fast-changing metropolises. From the Western historical preservation perspective, much of what has taken place over the course of China’s three-decade long modernization is nothing short of an epic tragedy. No other narrative exemplifies this lament more than the destruction of the hutong neighborhoods in central Beijing.